Hindu Temple Society of North America v. New York Supreme Court. The Becket Fund for Religious Liberty (n.d.). Retrieved from https://www.becketlaw.org/case/hindu-temple-society-north-america-v-new-york-supreme-court/. Hindu Temple Society of North America v. New York Supreme Court. (Apr. 04, 2019). https://www.becketlaw.org/case/hindu-temple-society-north-america-v-new-york-supreme-court/. "Hindu Temple Society of North America v. New York Supreme Court." The Becket Fund for Religious Liberty. Accessed [Apr. 04, 2019]. https://www.becketlaw.org/case/hindu-temple-society-north-america-v-new-york-supreme-court/. In New York City, it’s common to hear about a hostile takeover of a corporation. What you don’t hear about every day is a hostile takeover of a Hindu Temple. 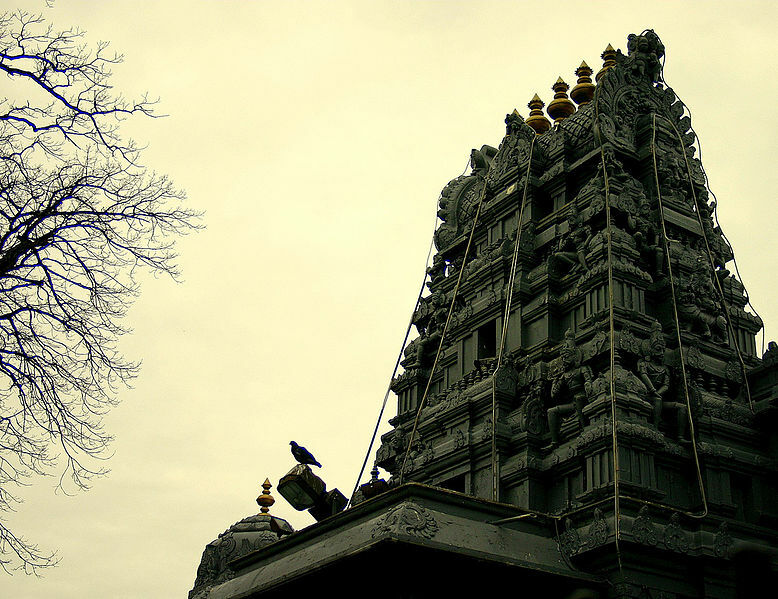 The Hindu Temple Society of North America is the nation’s oldest and most influential Hindu temple. But in 2004, it was the target of a hostile takeover attempt by six insurgents, some of whom rarely, if ever, attended the Temple. The insurgents filed suit in New York state court seeking an order putting them in charge of the Temple’s religious activities. To defend the Temple against this unprecedented invasion of its religious autonomy, Becket intervened in 2004, defending both the state court lawsuit and filing a lawsuit on behalf of the Temple, its Trustees, and several ordinary devotees of the Temple who wanted to keep the government out of the Temple’s affairs. Becket argued in both lawsuits that the presiding judges had taken control of the Temple, stopped its devotees from worshiping the way they want, censored the Temple’s speech, and imposed a voting membership requirement, including the definition of who is a Hindu. If the state had gotten its way, it would have had the authority to decides which priests will be hired and what gods will be worshiped. However, after four years of litigation, New York’s highest court—the Court of Appeals—ruled in favor of the Temple and against the idea that a Temple could be treated as if it were a congregation of believers. In a twist of irony, this victory for religious freedom came in a place where that freedom was first invoked in North America. The Temple is located in Flushing, Queens, the birthplace of religious freedom in North America. The Flushing Remonstrance of 1657 is an important precursor to the First Amendment and one of the oldest expressions of religious freedom in the world. It reproved the Dutch colonial Governor Peter Stuyvesant for his attempts to ban Quakers, a reviled religious minority at the time. Bowne Street, on which the Temple stands, is named after John Bowne, the English resident of New Amsterdam whom Governor Stuyvesant banished from the colony for allowing Quakers to hold religious services in his home. *Photo of Hindu Temple Society of North America. Credit WikiCommons.